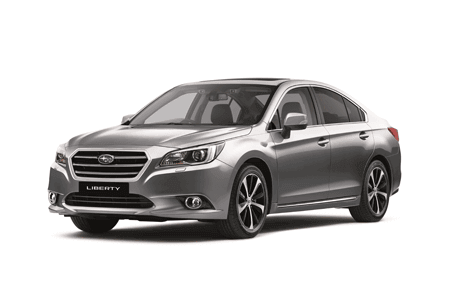 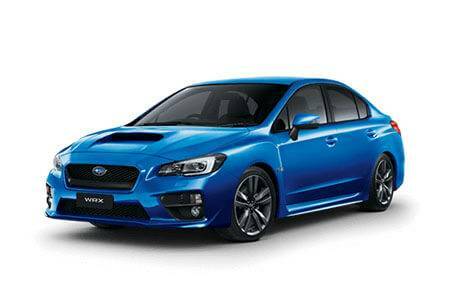 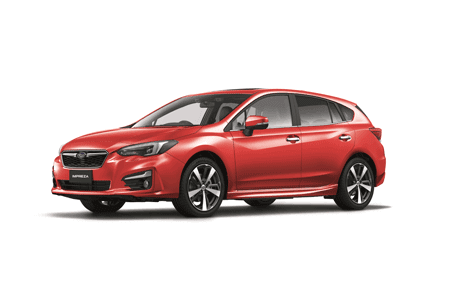 Subaru Glen Waverley is dedicated to helping you enhance the performance, safety and retained value of your Subaru for many years to come. 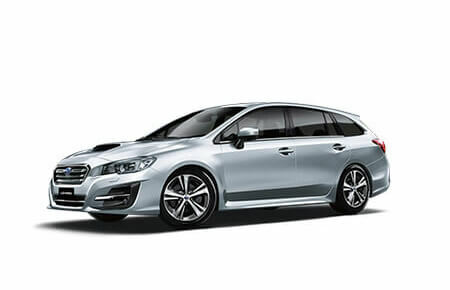 And to do that, we offer a service unlike any other. 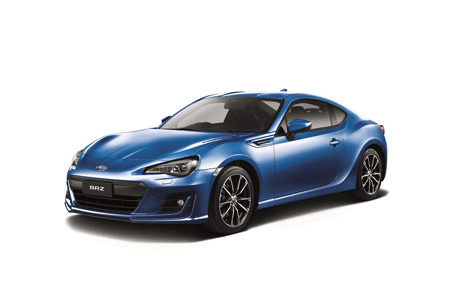 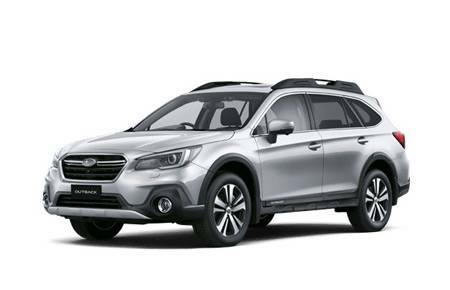 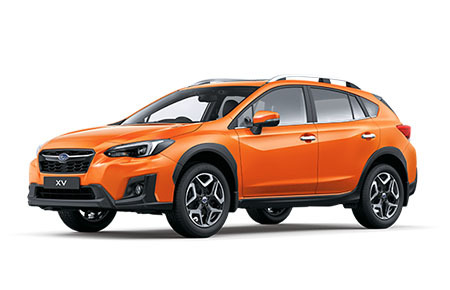 At Subaru Glen Waverley, our workshop utilises the most up to date equipment and has been purpose built to enable our expert technicians to deliver the globally endorsed Subaru maintenance program. Additionally, customers can choose to enjoy our shuttle service, courtesy vehicles or loan bike, early drop-off/late pick-up, complimentary car wash and a comfortable waiting lounge with WIFI and refreshments.